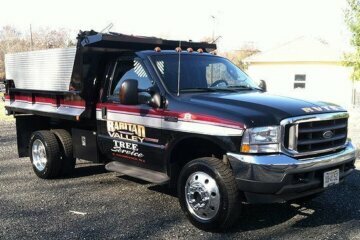 If you’re in need of top quality tree service in New Brunswick NJ and surrounding areas, think Raritan Valley Tree Service. 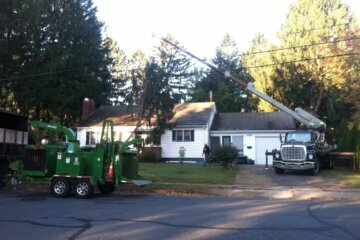 There are many aspects to providing excellent and efficient tree service, and Raritan Valley Tree Service is skilled when it comes to each area. As a local tree removal service we have been serving the local community for a many years, which is something we take great pride in. As a result of our great deal of experience, we don’t simply know what trees grow in the region and how they’re likely to grow, but additionally ones which might have been brought in. 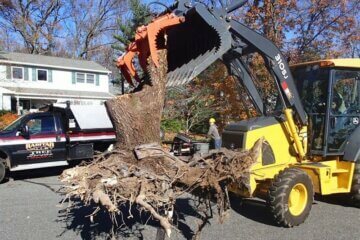 If you’re looking for a tree removal company in Helmetta NJ we provide service that can’t be beat. 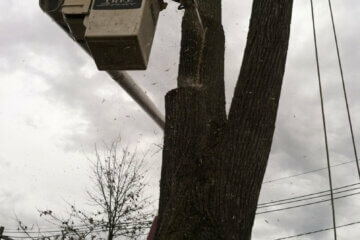 Tree removal is often among the most complex and dangerous types of tree service in New Brunswick NJ and nearby areas. However, many times unfortunately it is additionally the most necessary. Trees which are not healthy or are obstructing powerlines, homes, or overhanging walkways can pose a risk to the individuals and houses in the region. It’s a wise idea to have a professional come and look over the tree if you observe indications of disease on your tree or that of your neighbors. When one of our tree pros visits your property, we will have the ability to tell you if your tree has fungus or other contagious disease which might be capable of spreading to other trees. The tree might have to be removed in this case, ensuring that the wellbeing of the surrounding foliage is capable of being maintained. Raritan Valley Tree Service can help you trim and prune the tree and return it to full health if the tree is able to be treated rather than removed. 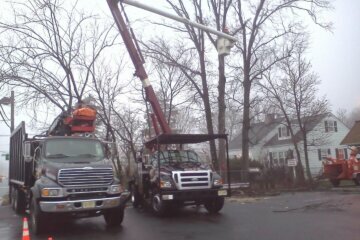 The experts at Raritan Valley Tree Service are here to assist whether you’re in need of tree removal in Helmetta NJ or any other kind of tree service. 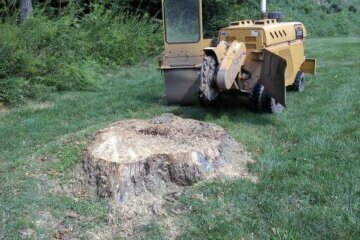 When you’re concerned about tree removal cost in New Brunswick NJ and surrounding areas, Raritan Valley Tree Service We strive to offer the most reasonable prices out there. We don’t ever overcharge and take pride in offering transparent and honest. 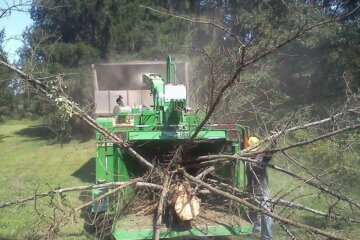 If you’re going to hire a tree removal service, you do want to ensure they perform a complete and comprehensive job. You want to ensure that any contractor you call for tree cutting isn’t going to simply leave piles of leaves and debris lying around after the work is finished. 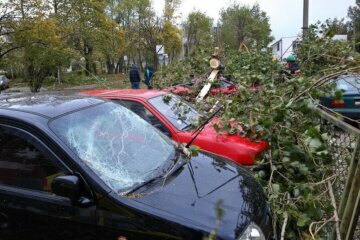 This debris can be a hazard, in addition to being an eye-sore on your property. It does not matter what sort of service you’re trying to find. 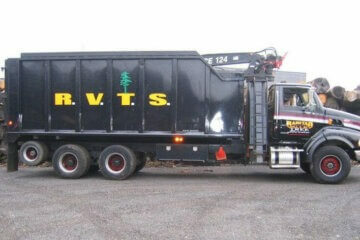 We make sure that you get your money’s worth if you get in touch with Raritan Valley Tree Service. Any mess that’s created by tree removal or trimming is going to be cleared to make sure that you’re left with a yard that isn’t only beautiful but clear of dangerous debris. 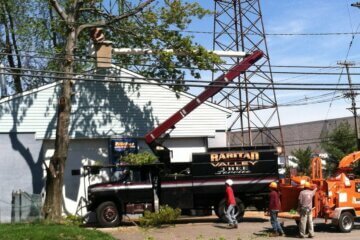 The next time you need a tree removal company in New Brunswick NJ and nearby areas, make certain to get in touch with Raritan Valley Tree Service and ask about our various services. It doesn’t matter if you are in need of to perform regular maintenance on your property’s trees or you’re putting in new trees. 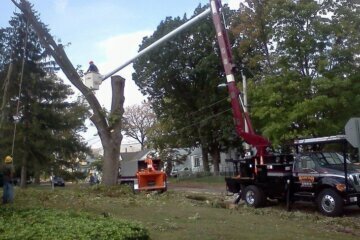 Our pro arborists are perfect for the job. Get started today with a consultation, and discover more about what excellent tree service is capable of doing for your property.